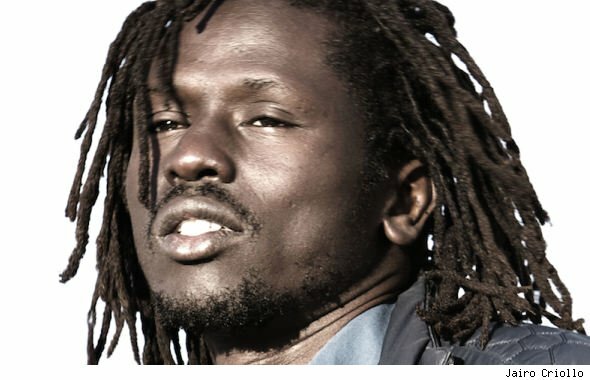 Emmanuel Jal,has overcome a childhood spent as a child solider who fought during the Sudanese civil war.To finding success and international acclaim in the fields of music and humanitarianism through founding the charity Gua. Emmanuel is arguably South Sudan's highest profile Music artist who was performed at Live 8 at the Eden Project in Cornwall in South West England. He also secured a cameo from Alicia Keys amongst others for the video of his single 'We Want Peace'. Connie who also made an appearance in Emmanuel Jal's 'We Want Peace' video,is a talented South Sudanese singer with amazing vocals and great lyric ability,who hails from London,England .Connie is shown to the best of her ability in this mock video with her optimistic Hip Hop/Soul Rock song (I think I've invented a new genre) 'Spotlight'. Did I mention she can rap,too.